Pump Power: Are You Getting Bang For Your Buck? Every spring, the wastewater municipality in Dalarna, Sweden, experienced melting snow and heavy rainfall that caused a dramatic increase in pump station inflow. To handle this seasonal volume, the station had oversized pumps that consumed more energy than needed during drier months. This case study illustrates how the installation of a variable-speed pump controller decreased energy consumption by almost 50 percent while allowing for variations in flow. As with many plants modified for activated sludge treatment, the existing infrastructure at the Adams Field Wastewater Treatment Plant in Little Rock, AR, allowed rags and other debris to clog the impellers of the submersible pumps. One of the plant’s two 15-horsepower pumps was replaced with an 18-horsepower RAS submersible pump with a self-cleaning impeller, virtually eliminating the clogging problem by simply pumping away any debris that reaches the pump intakes. Undersized original construction and gradual equipment deterioration led to recurring pump station failures and overflows for the Valley Rural Utilities Company’s wastewater collection system in Lawrenceville, Indiana. Aging pumps at Jackson Energy Authority’s Rolling Acres Lift Station (Jackson, Tenn.) resulted in frequent clogging and outages that required costly maintenance and repair. After anticipated growth of the New Jersey casino industry fell short, Atlantic City Sewerage Company’s Baltic Avenue Pump Station was left with grossly-oversized long-shaft sewage pumps that operated inefficiently and were prone to cavitation. Powerful Pump Monitoring for Optimal Lift Station Performance. Trimble Unity software combined with the Telog wireless, battery-powered, multi-channel recording telemetry system provides a GIS-centric cloud and mobile platform for monitoring lift station pump on/off cycles along with sump levels. Clamp-on current sensors monitor pump run on/off to one second resolution. Wastewater can be both corrosive and abrasive. To ensure reliable and cost-effective pump operation, it is important to select a wastewater pump made from the most suitable material for your wastewater. 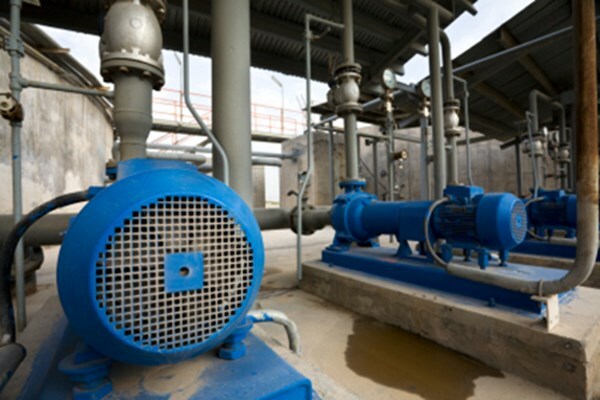 If one debate over a specific design feature stands out amongst all the others in the submersible waste water pump field, it must be, “Which is better, air-­filled or oil-­filled motors”? With The introduction of premium efficient motors by several manufactures, this topic has come to the forefront once again. When a motor is operated on a variable frequency drive, unexpected voltage can be induced on the rotor and shaft. Xylem’s Flygt multistage lineshaft vertical turbine pumps are ideal for wet pit, open sump, or deep well pumping. Configured with hydraulic components submerged and motor above ground creates easy access to electrical components for use and maintenance. FlygtCloud enables you to connect to a new or existing Flygt pump station and carry out many of the functions of traditional telemetry without any of the risks - and for a much lower cost. Improve pump performance—regardless of the original manufacturer—with service from Flygt A-C Custom Pump (formerly ITT A-C Pump and Allis Chalmers). Backed by more than 140 years of pump design and manufacturing experience, we’re the dependable choice for pump services and repair. We offer a comprehensive range of services for centrifugal pumps from 2” to 156”, and a pump in the continental USA can ship to us in Pewaukee, WI, in 2 days or less. Our full line of tanks, pumps, filtration and shoring equipment, means you've got a one-call partner on your next municipal project. From sewer bypasses, rapid response service, environmentally-sensitive sound attenuated pumps or odor control systems, we've got it covered. For more than a quarter of a century, Xylem has designed, installed and maintained pressure sewage systems around the world. We can help you with yours. The range of KPL submersible axial-flow propeller pumps represents strength and durability and is ideal for flood control and other heavy-duty pumping applications. Their high-efficient and compact design makes it possible to reduce the physical size of the pumping station, and hence cost for civil construction work. Grundfos SEG pumps are specifically designed for pumping untreated wastewater from domestic, commercial, or municipal sources. The high-discharge pressure enables transfer of wastewater over longer distances. Chantale Lhersonneau, Sales Manager for KSB, discusses the keys to success for the Company’s global distribution of submersible wastewater pumps. Todd Huffman, Regional Manager for Godwin, a Xylem brand, discusses recent trends such as remote monitoring and the migration from buy to rent. Bill McDowell, Sales Engineer with Blue White Industries, explains how communications technology is impacting metering pump control and the possibilities that wireless technology will bring. 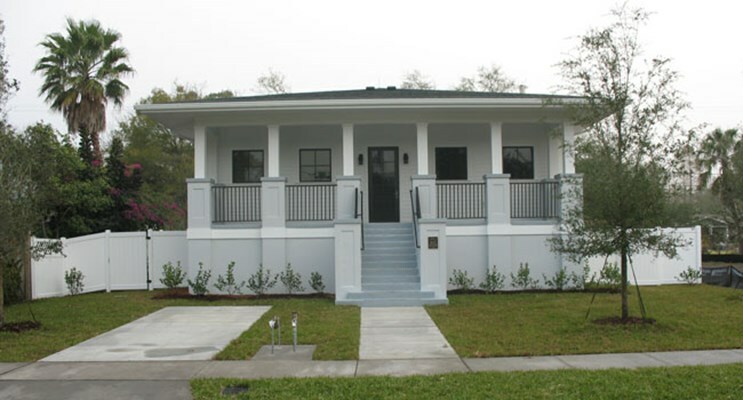 Flat topography, low elevation, and high rainfall conspire to make collection and treatment a hassle in Jefferson Parish, LA, requiring more than 500 lift stations to get the job done. 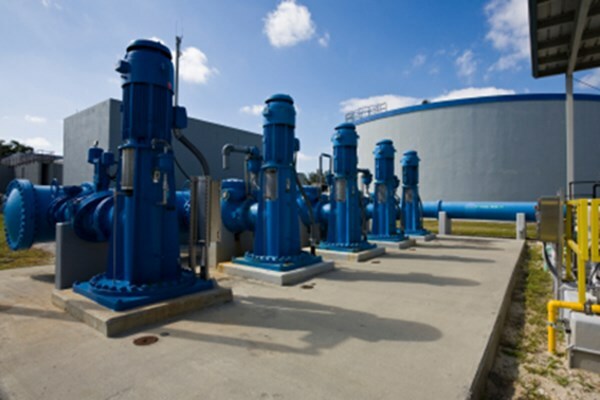 Learn how a new wastewater pumping system virtually eliminated maintenance and reduced energy consumption by as much as 75%. Vaughan's Rotamix® system is the world's most reliable cost effective means of mechanical hydraulic mixing for sludge tanks, digesters and other high-volume applications. Watch this video demonstration of a Vaughan chopper pump handling various products made of cloth. Watch this video demonstration of a Vaughan chopper pump handling various food items. The X-PELLER® was specifically designed for high volumes of trash pumping applications and low flow conditions in 4" and 6" vacuum primed and 4" and 6" flooded suction Smith & Loveless pumps.